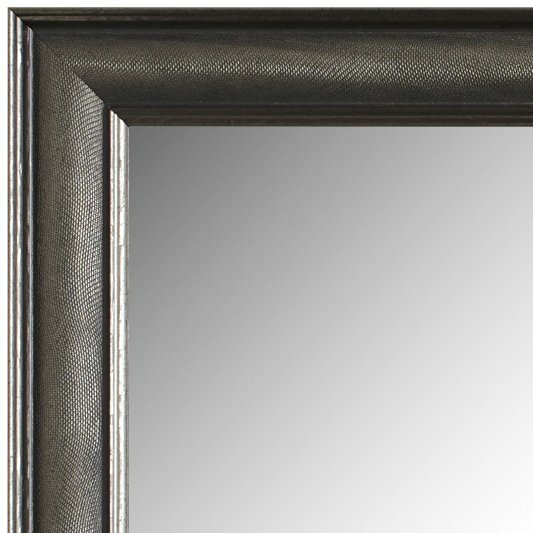 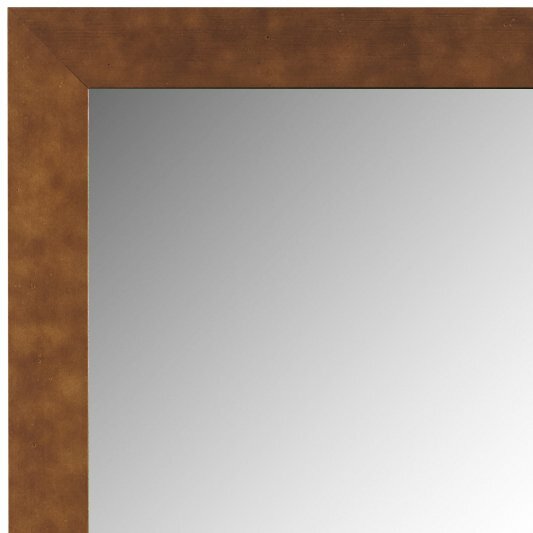 Dramatic lines and a textured finish combine to make the Oxfordshire a bold contemporary frame choice for your mirror. 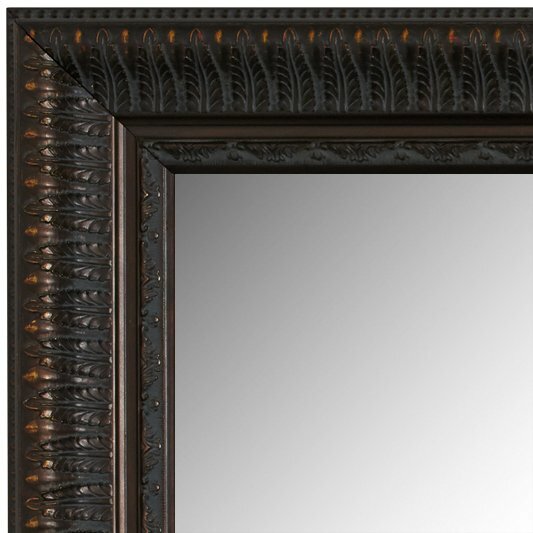 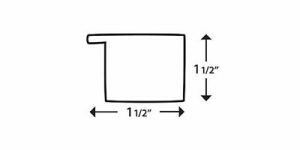 The deep-set details give it depth to ensure this framed mirror is a standout. 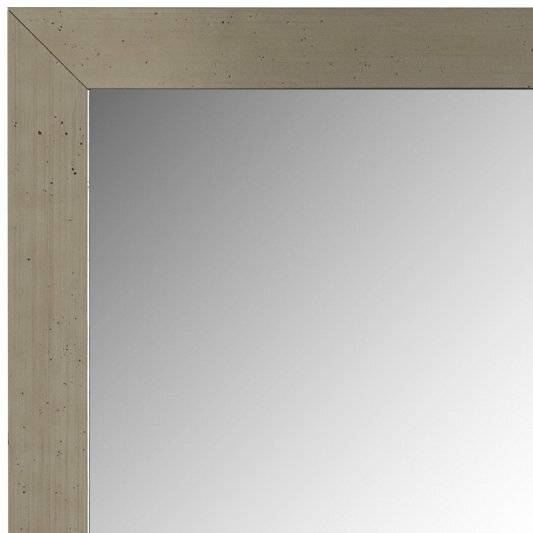 The Monterey framed mirror gives a nod to nature with a leaf design that arcs gracefully to the tall outer edge of the mirror frame. 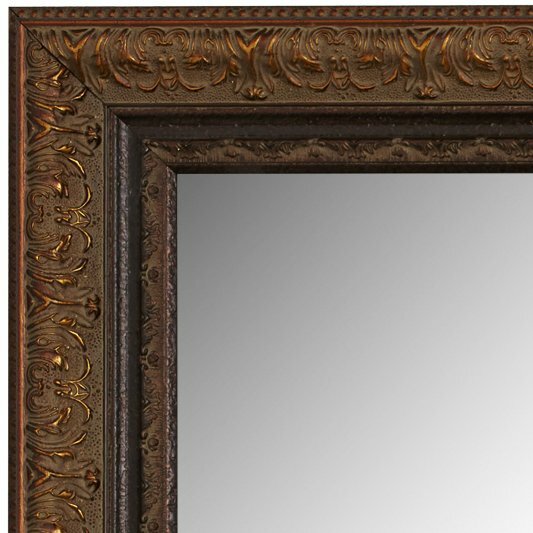 This ornate frame has a beautiful bronze finish for a classic look. 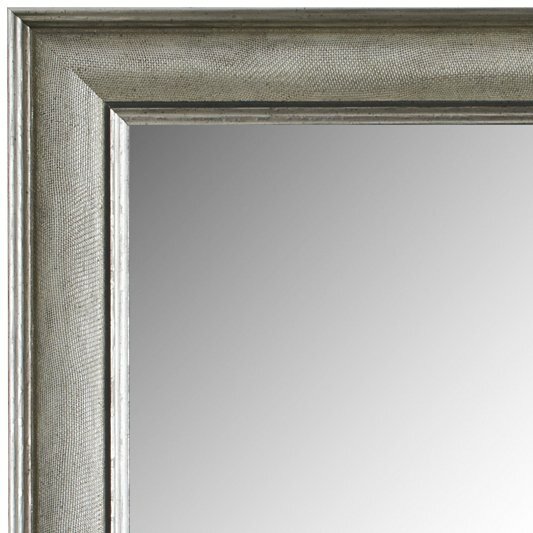 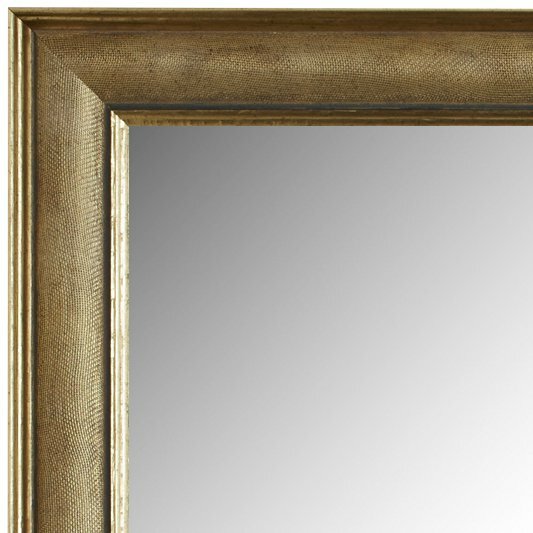 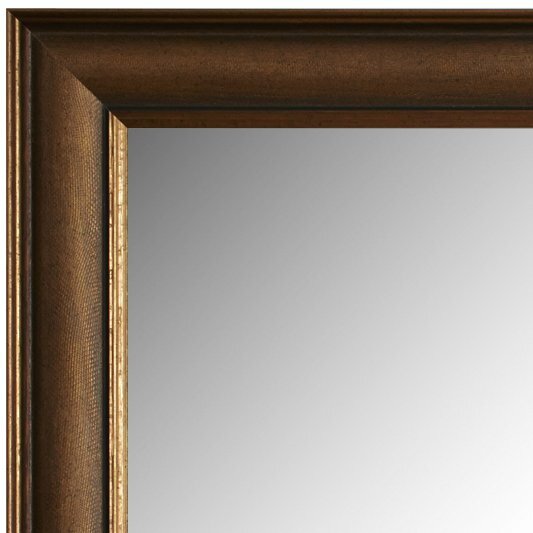 Put your custom mirror in a frame that looks like an antique store find! 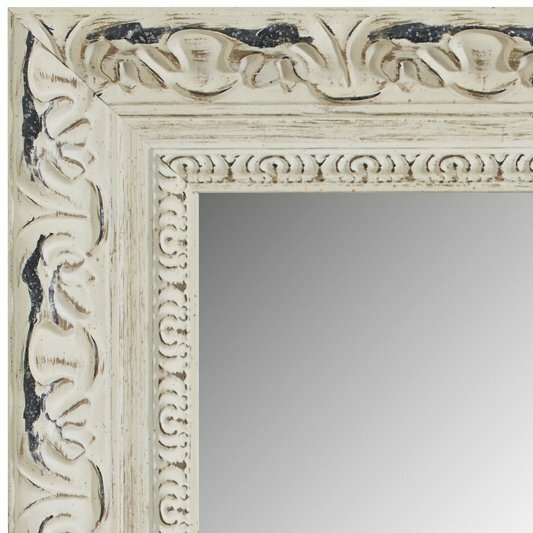 The ornate Winston has gorgeous detailing that really stands out thanks to a heavily distressed finish.